"Low and Slow" Smoked BBQ To Perfection! Dear Keith, I want to thank you so much for the great job you did catering Samuel's Bar Mitzvah- the food was delicious . You got rave reviews, and I noticed many guests lining up 2 and 3 times to fill their plates! You were prompt, reliable and communicative, It was a pleasure working with you. I will gladly write a rave review on your Google site. Keith’s Corner BBQ Brings Kosher Heat to Atlanta! March 26, 2017 (Atlanta GA) At last, what the Jewish community in Atlanta has been waiting for: Keith Marks and David Schakett have brought competition-worthy, slow-smoked BBQ to life. 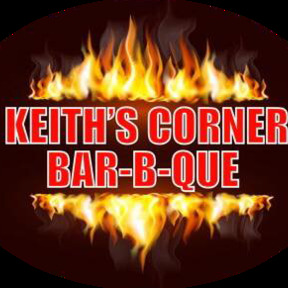 Keith’s Corner BBQ was founded in 2014 by Keith Marks, a multi-award winning BBQ Pitmaster, Keith is a graduate of Johnson & Wales University. Keith is also proud to share that he is one of the three original founding fathers of the Atlanta Kosher BBQ Competition. In February 2015, Keith joined forces with David Schakett, the Grill Warrior, to produce the best kosher barbecue in the south. David Schakett, who attended New Orleans School of Cooking and Myron Mixon BBQ Cooking School, is a duel certified BBQ judge, a multi-award winning BBQ Pitmaster, inventor, and the creator of Grillin’ Magic barbecue products. David also draws on his years of BBQ experience to write professional product reviews. Together, Keith and David have created a thing of beauty: a full-sized, AKC-certified kosher barbecue trailer designed to cater festivals and private events. You can find the team in the trailer, as they spend hours preparing and slow smoking the highest quality kosher meats. Keith and David are committed to producing the most delicious, mouth-watering kosher barbecue in the country. 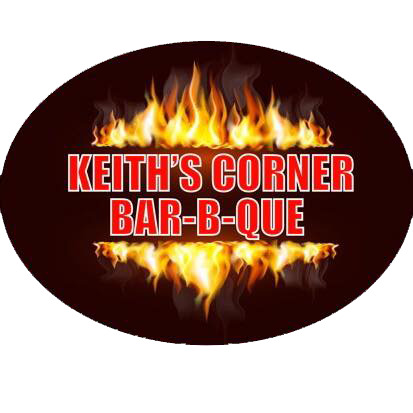 Keith’s Corner BBQ is available to you for catering, pop-ups, and special events. Want to keep updated on their pop-up events? Be sure to follow and like them on their Facebook page so you don’t miss a single opportunity to taste their delectable barbecue! Keith’s Corner BBQ is always smokin’ hot! Due to health laws, pre-orders must be picked up the day of event. Meals left after event will be donated to families in need.